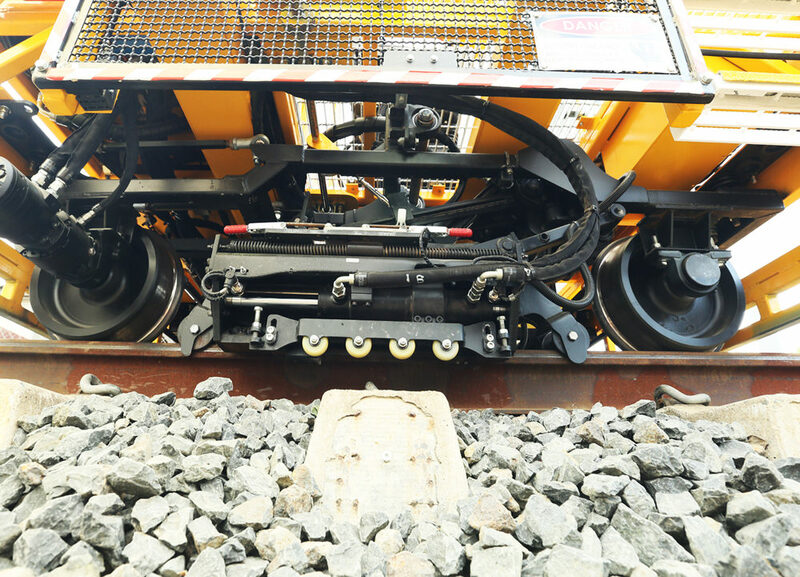 Gemco Rail provides a wide range of professional engineering services for all types of rollingstock and rail associated equipment. Whether you require complete fleet management for your rollingstock assets or design and class certification for new or rebuilt rollingstock, Gemco Rail’s team of skilled engineers across Australia can help. Our experienced and specialised engineering staff provide a full range of design functions in both mechanical and electrical disciplines as well as the provision of complete vehicle test and compliance auditing. Using SolidWorks 3D CAD modeling and FEA package, Gemco Rail is capable of quickly creating and verifying designs to customers standards and requirements.